Hello crafters. It's the weekend!!! Any plans??? I'm getting a new fridge today! If you have seen it, there is a commercial that Lowe's does that shows a woman getting sad then happy about having to get a new fridge that reminds me of how I felt when our current fridge starting failing. You get sad because you have to spend the money on a new fridge...BUT you are getting a new fridge! Lol. Anyways here is my card today. I did another one with the Varied Vases Bundle but totally different. I decided to watercolor this one and make it very simple. I choose three coordinating colors to water wash the background. This is very simple to do, you start with the lightest and work down to the darkest. Wet your watercolor paper first as this makes it easier to blend them all together so it looks more seamless. 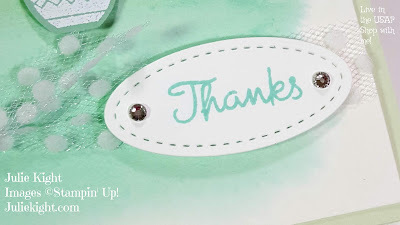 I love embossing with the White Embossing Powder on colored cardstock. I wanted a more simple, dramatic look with the flowers stamped in black and to let the background show through. 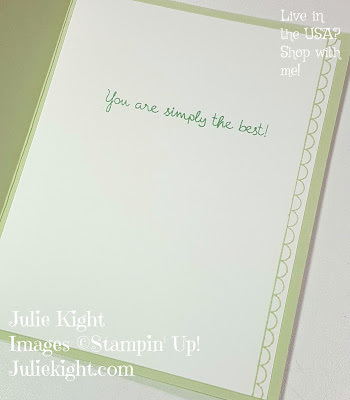 A tip...emboss first then punch out to make it easier. 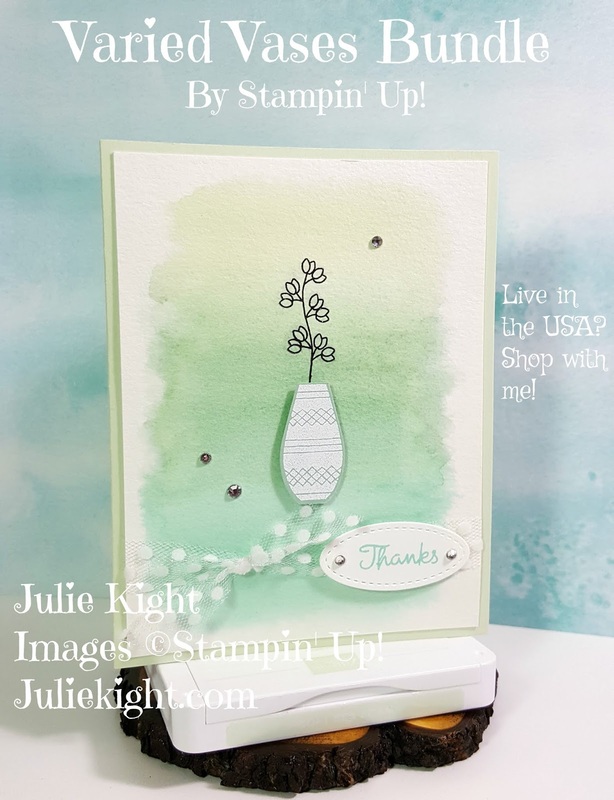 I kept the sentiment simple too by stamping onto just a piece of Whisper White and highlighting with the Basic Rhinestones. I am loving the new Whisper White Tulle Ribbon. It can add such a simple or elegant look. Continuing with it looking simple, I just stamped the edge and a beautiful sentiment. I used the same ink colors from the watercoloring on the front. This bundle is so amazing and versatile. 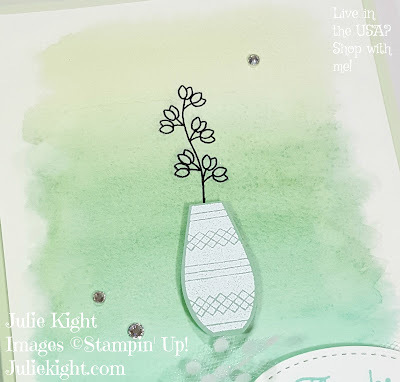 Another tip...use the DSP (Designer Series Paper) and the Vases Builder Punch for instant colored vases! 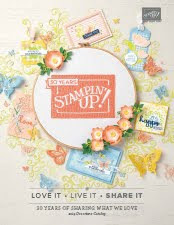 Ever thought of becoming a Stampin' Up! demonstrator??? I absolutely love doing what I do!!! Even though I suffer from some pretty bad medical issues, crafting takes me to a place where I can leave it behind and forget how my body has betrayed me. Do you need a new hobby? Or just want to make a little extra money to support your crafting? Plus you get to see all the catalogs early, get to order early, and even get the chance to earn some great trips! 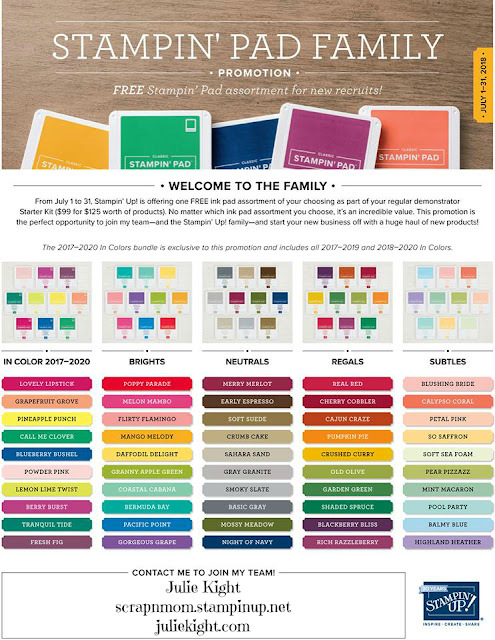 Starting July 1st -31st all new demonstrators will get an extra special something in their Starter kits...A WHOLE STAMP PAD COLOR FAMILY OF YOUR CHOICE!!!!!! This is so amazing, 10 free stamp pads! For just $99 you get to choose up to $125 of product PLUS get 10 ink pads FREE! 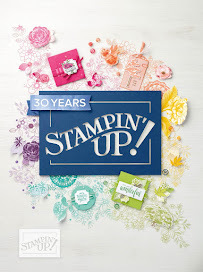 In the past 3 years as a demonstrator I have never seen Stampin' Up! offer something this incredible. Just click on the pic below to sign up! If you have any questions about signing up or anything else just contact me HERE. 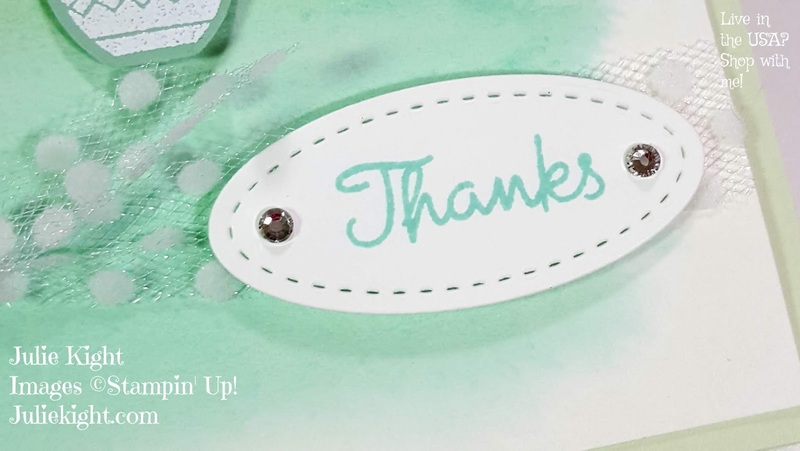 Are you new to stamping or just a little uncertain where to start??? 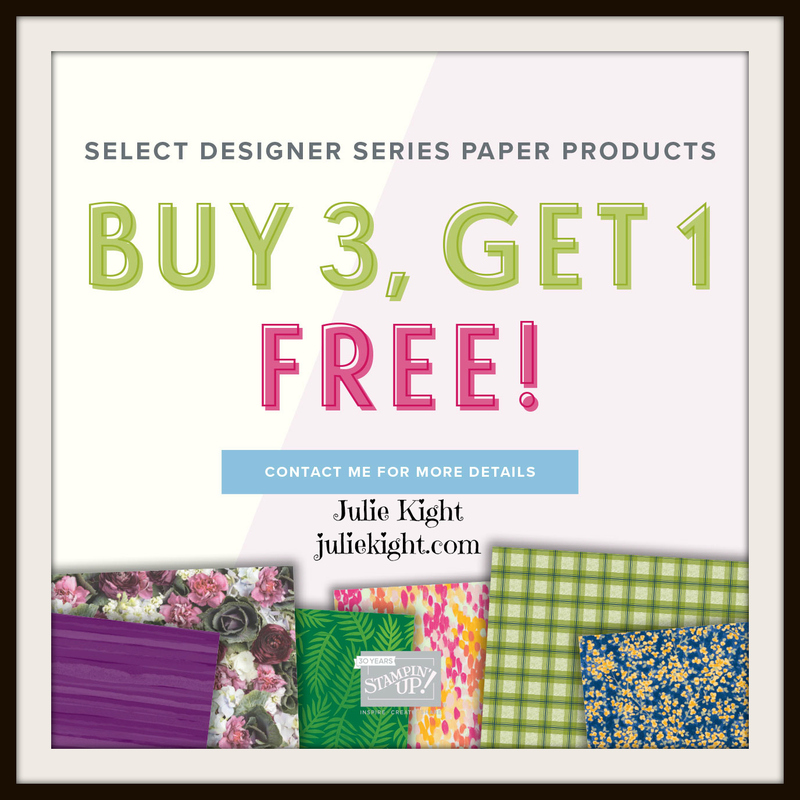 This Paper Pumpkin promotion is perfect for you. These monthly kits come straight to your door each month loaded with everything you need to complete a fabulous project. 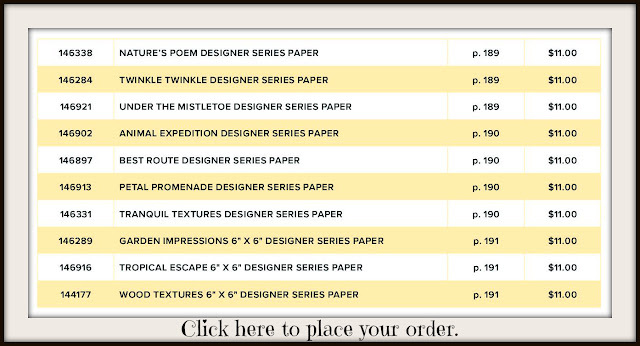 They are a surprise each month and can be anything from cards to gift boxes to 3D items. These are great for anyone who just wants to get their feet wet in the stamping world without a major investment. Every kit comes with a beautiful stamp set and one to two stamp spots to create your projects. 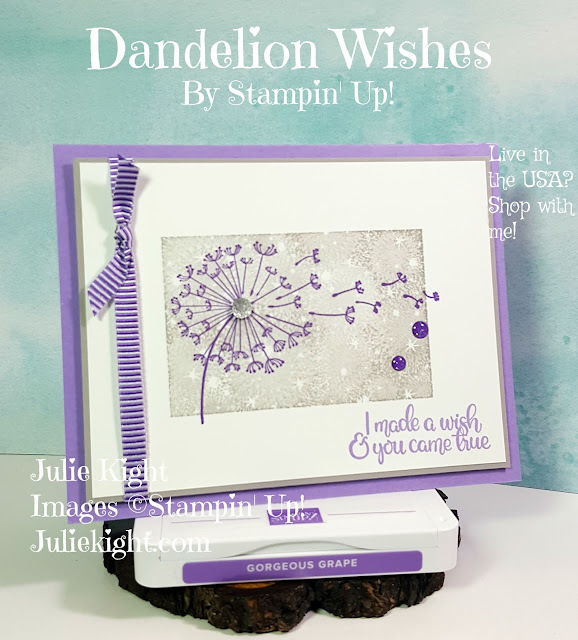 PLUS with your 1st kit you will receive a clear block as a free gift from Stampin' Up! to use each month with the kits. I love my Paper Pumpkin kits and have such fun putting them together. They are perfect for those who have little time for crafting or with supervision a great older kids craft. There is no commitment and you can cancel at anytime, but I know you are going to love these as much as I do.